Protect your vehicle with a heavy-duty car cover specially designed to withstand high heat and damaging UV rays. 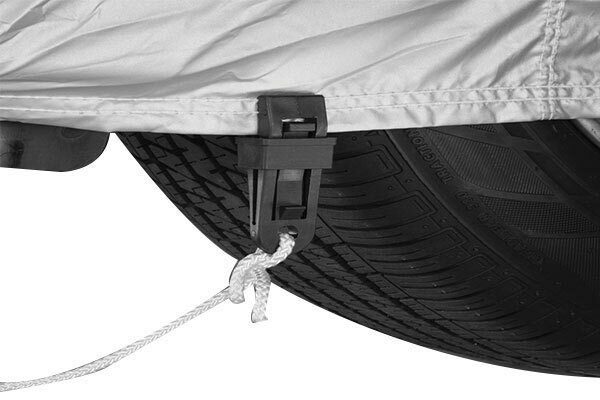 The Covercraft Sunbrella Car Cover guards your vehicle from Death Valley to the boat dock and everywhere in between. 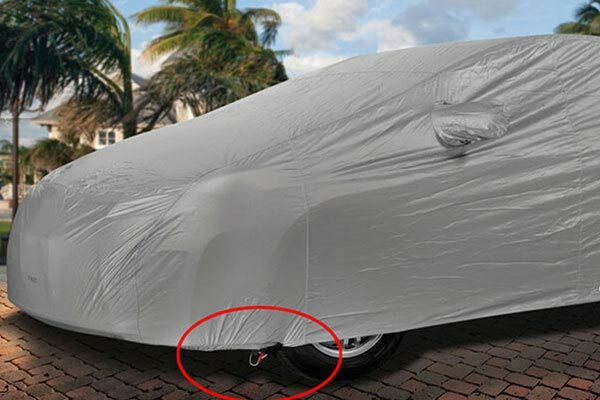 Using a naturally UV-resistant acrylic fiber, the Sunbrella car cover is ready to withstand even the harshest sun. 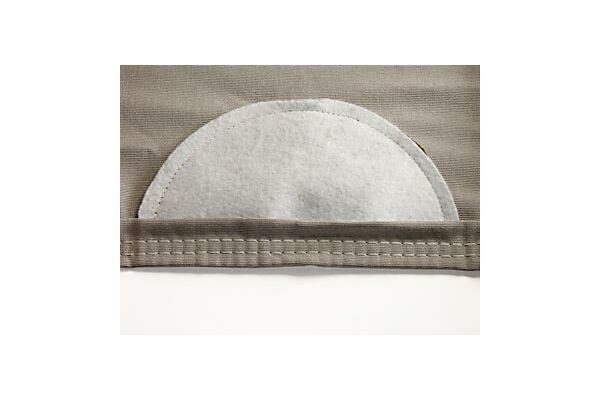 The solution-dyed acrylic fabric is then specially finished to keep it soft enough for car cover duty. 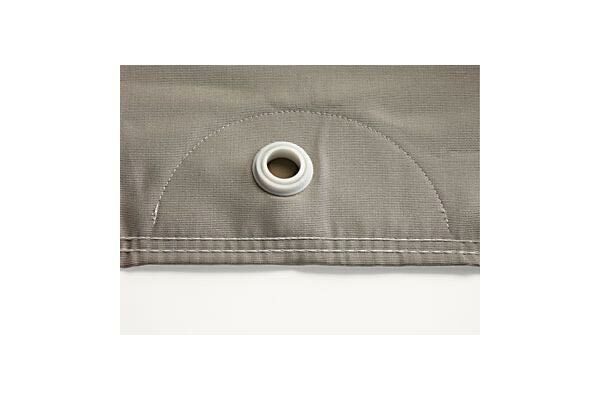 With a custom-made design, the Sunbrella Car Cover is equipped with grommets for a tie down cable and your antenna. 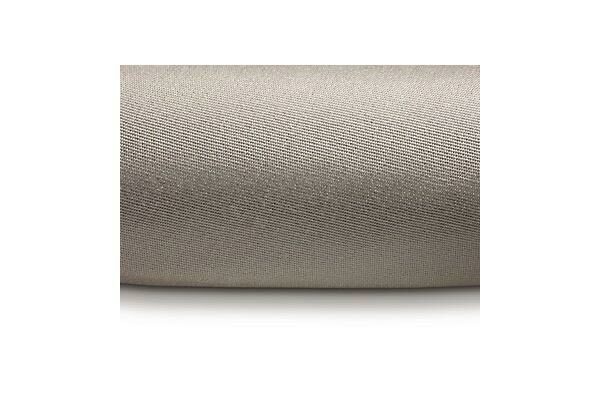 The Sunbrella comes in an array of long-lasting colors. 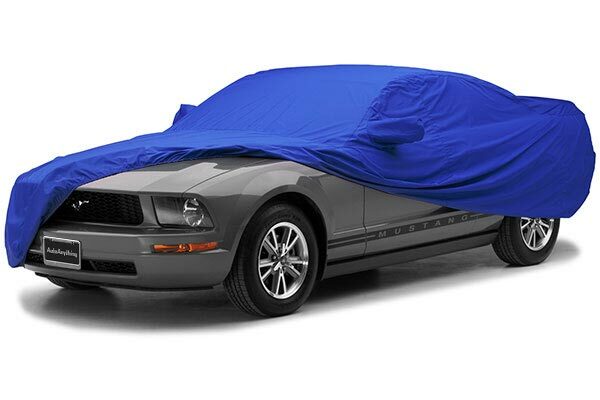 Your Sunbrella Car Cover is backed by a 6-year limited warranty. I had a covercraft sunbrella for 20 years for my Subaru Forester, and found it fit well and very durable. 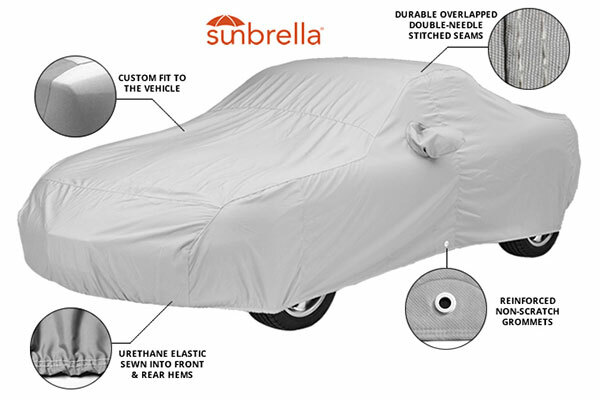 I now have a Subaru Crosstrek, and ordered another sunbrella cover. 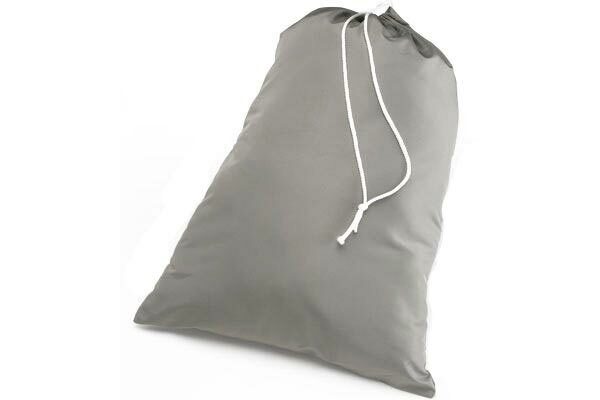 The first one sent was too tight and strained the material and stitching. They had the wrong dimensions for the new model. I waited a few months and ordered another. I'm a bit disappointed, as the cover is a little too snug, for the length of the body. It is strained and very taut. 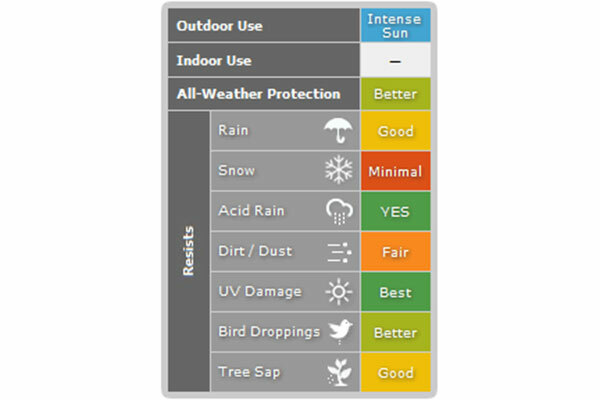 I purchased the Sunbrella model by CoverCraft because my 2017 Mini Cooper Countryman sits outside 24x7 in the hot sun all year round. I wanted a cover to protect the rubber and plastic trim from deterioration. This cover fits great and it went on real easy. The warranty is 6 years so hopefully it will last that long without any problems. I'll write a review at the halfway mark, (3 years) to let other's know how it's holding up. 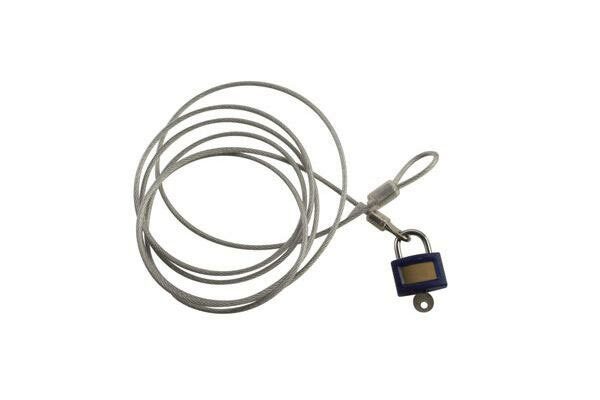 Reference # 756-442-618 © 2000-2019 AutoAnything, Inc.